The 2019 Grand National will once again be one of the most exciting sporting events of the British sporting calendar as the eyes of the world fall on Liverpool for the famous race. The iconic National fences ensure that this race is the ultimate test for both horse and jockey and while it is a far easier contest than it used to be, it still remains the big daddy of them all when it comes to horse racing. No race in the world has the history and mystique of the Grand National at Aintree with the fences at the Liverpool track instantly recognisable. Stories have been told at the fences with famous TV moments littering the history of the race and with the 2019 contest just a few days away, we could be set for yet more drama. The Chair is the tallest fence at the track and is jumped just once right in front of the grandstand during the National which makes it a remarkable spectacle. Elsewhere, the Canal Turn is perhaps the next most iconic obstacle on the course with the 90 degrees left hand turn offering the horses both a jumping test and a navigational exam, with the jockeys always eager to approach the turn in the right position. 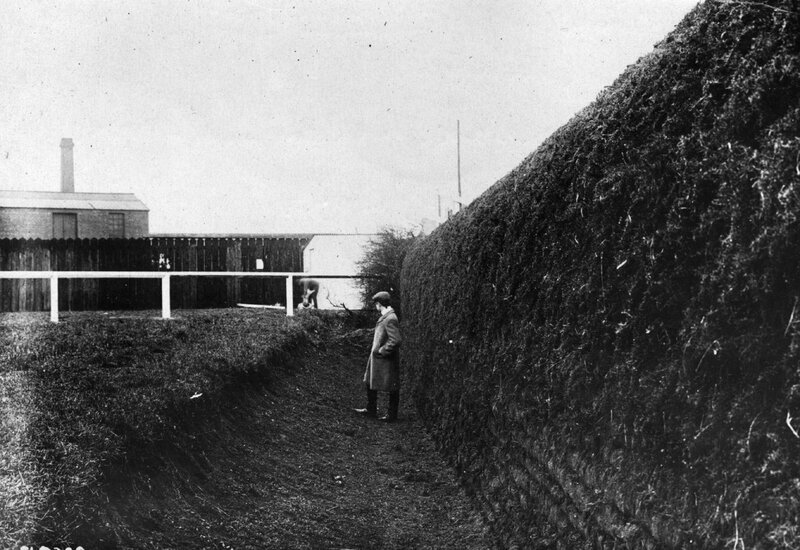 Becher's Brook has long been known as the most dangerous fence due to the drop on the landing side and although that has been negated in recent years due to safety concerns, it still has to be negotiated twice and remains a fierce examination of a horses's jumping ability. There is no finer sight than the best horses in training flying over the world famous fences and it will be Tiger Roll who starts the favourite to cross the line first for a second year on the spin.